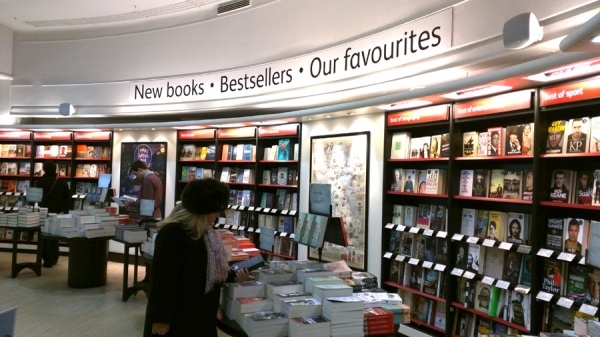 The latest Romanian books in English are presented in a special event hosted by Waterstones Piccadilly, the flagship bookshop set in the heart of London. The event brings together authors Gabriela Adameşteanu ('The Encounter', Dalkey Archive Press, 2016), Alexandru Vakulovski ('The Review of Contemporary Fiction. Moldovan Literature Issue', Dalkey Archive Press, 2016) and Carmen-Francesca Banciu ('Berlin is My Paris', Palm Art Press, 2016), writer and academic Claudiu Turcuş ('Norman Manea: Aesthetics as East Ethics', Peter Lang, 2016), editors Peter Forbes ('Poetry and Science. An Anthology of Contemporary Authors from Romania', Vremea Publishing House, 2016) and Jozefina Komporaly ('Andras Visky’s Barrack Dramaturgy: Memories of the Body', Intellect Books, 2017), as well as translator Alistair Ian Blyth. Other publications presented on this occasion are Florin Abraham’s 'Romania since the Second World War. A Political, Social and Economic History' (Bloomsbury Publishing, 2016) and Dan Lungu’s 'I’m an Old Commie!' (Dalkey Archive Press, 2017). 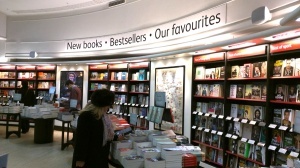 The Romanian participation at the LBF 2017 is organised by the Romanian Cultural Institute’s National Book Centre and the Romanian Cultural Institute in London, with the support of the Romanian Embassy, Waterstones Piccadilly, the Romanian Publishers Association, New York Review of Books, and The Jewish State Theatre in Bucharest. Editorial partners: Dalkey Archive Press, Bloomsbury Publishing, Peter Lang Publishing, Intellect Books and Palm Art Press. The project is funded by the Romanian Cultural Institute.